Nearly three and a half years ago I finished the first draft of my novel. At the time I knew it needed editing, but I never imaged how much. A month later I started this blog to help me learn how to edit. It didn't help. What I needed to learn went deeper then the actual words on the page and into fundamental story structure and why it is that we enjoy reading the books that we do. Fortunately, I also started a book review blog called Sarah's Reviews, and reading a couple hundred books over the last few years has given me understanding that I may never have gained otherwise. A month ago while trying to make sense of all the things I had learned, I stumbled across Jim Butcher's livejournal account which contains the most amazing story structure information for newbie writers that I have seen anywhere! I strongly recommend taking a look at his articles for yourself. Expect to see his posts referenced here quite regularly. After pouring over his incredibly helpful information over and over again, I have begun the process of extensively plotting out my novel in the hopes of being ready to start re-writing in the new year. So, what did I learn? What's wrong with my novel and is it wrong with yours? Only you can answer that, but this series of posts will tell you some of what I have learned in my writing journey. I hate flaws in myself. I want to be perfect and I'm not. So when I wrote my novel I made my characters as flaw free as possible. I even tried to downplay the evil in my villains so things wouldn't get too unpleasant. This didn't work. Flaws are important. As much as a part of me cringes while watching characters in books make mistakes, that very human aspect to them is essential. 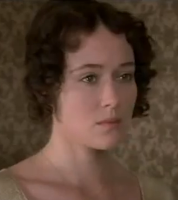 It makes the story interesting and the characters someone we can sympathize with. Why is Batman better than Superman? 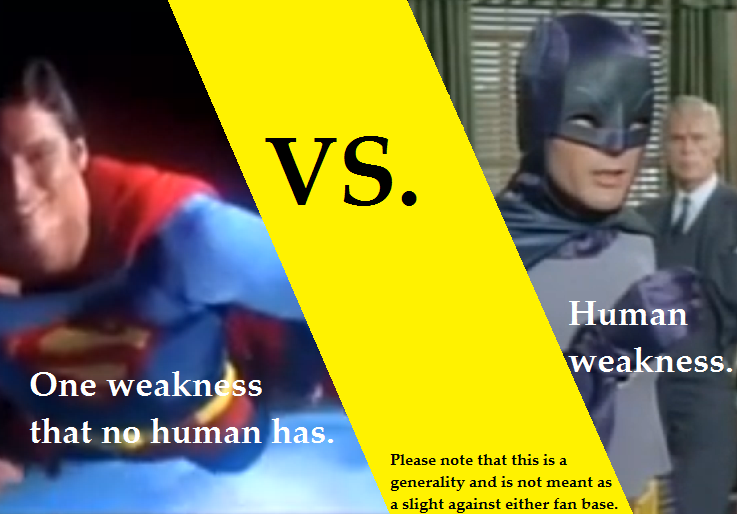 (Sorry Superman fans) Because Batman has human weaknesses he has to overcome. We identify better with Batman than we do with Superman. We appreciate flaws that we understand and flawless characters lack the ability to touch readers in that way. Think of your favorite books to read. What flaws/weaknesses do the main characters have? This is true across the genres. 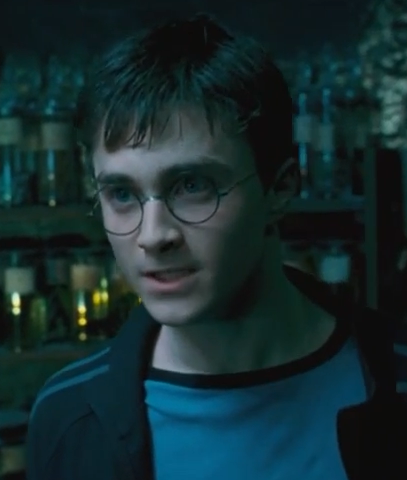 Harry Potter . 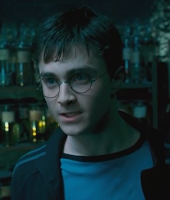 . . Have you even read the long tantrum oops, I mean The Order of the Phoenix? 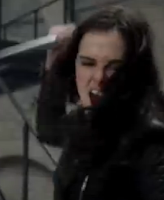 Rose (Vampire academy) hits first and asks questions later. Flawed characters/ Characters with weaknesses make stories better. Now that I've seen the light I just need to add some flaws to my characters. Still working on it. I'll let you know how it goes. Do your characters have weaknesses? Do you find it hard to write them? Hey Everyone! This message will be showing up on all my blogs so I appologize in advance to those of you who will see it multiple times. Google Reader is closing down July 1st and any of you who follow that way will be losing not only your updates from this blog but also all your other blogs. There are many ways you can follow blogs, but I wanted to suggest a simple solution for those of you who don't have much time. Bloglovin (a free blog following - compiled feed thing :) ) has a simple ways to copy all of the blogs you follow via google reader or Google Friend Connect into your personal Bloglovin account. All you need to set up a bloglovin account is an e-mail address or a facebook account. The transfer will start and then all your favorite blogs will be right there where you can find them. Hope this blog will be one of them! Motherhood, Blogging and Back on the Bandwagon! Wow, it's been nearly a year since I posted anything on here. I'm back now and looking forward to working on our writing and editing skills! My family of four became a family of five with the birth of my third daughter. 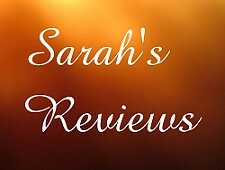 My Book Review Blog expanded and I started/continued my four other book blogs (Sarah's Reading, Book Summaries, Books to Movies, Giveaways & Interviews). I started reploting my novel. All the hours I've spent reading popular fiction for the blogs has really helped give me a better sense of how I can rewrite my book better. Changing things like pacing, the order of events, how much information I tell/hold back and which aspects of the story I emphasize. I feel like I've got the right idea now, but I've still got a lot to work out. So I'm officially back on the writing bandwagon. First order of business: Discover what a story concept really is. Stay tuned! This week's emotion is Panic. How would you describe the internal/physical response to Panic? How does your stomach, head, etc feel when you are Panicked? What have you noticed in others? This weeks emotion is Panic. What is the most unusual thing you've seen a panicked person do? What was the funniest? What mannerisms have you seen associated with curiosity? 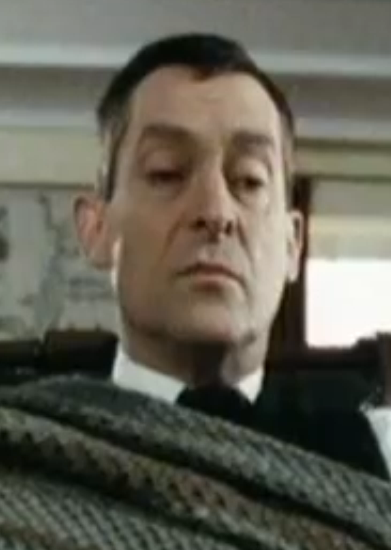 This week's emotion is Angst. How would you describe the internal/physical response to Angst? How does your stomach, head, etc feel when you are feeling Angst? What have you noticed in others? This weeks emotion is Angst. What is the most unusual thing you've seen an angsty person do? What was the funniest? What mannerisms have you seen associated with angst?